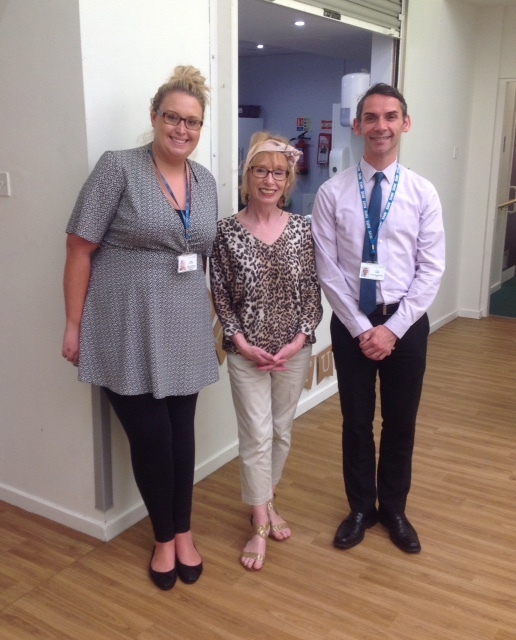 On 29 September we held our Macmillan Coffee Morning, and raised £104 for the charity. Club Member, Derek, brought-in a home made lemon drizzle cake which went down a storm. For information about Macmillan, click here. We have updated our Programme from October 2016 to the end of March next year. With SCILL closing at the end of March 2017, we will have to look at where we hold events and activities from April 2017 onwards. We are in discussion with our local MP, Tom Brake, about venues for organisations such as ours, and we are actively looking for alternative provision. We will update the programme as things unfold. 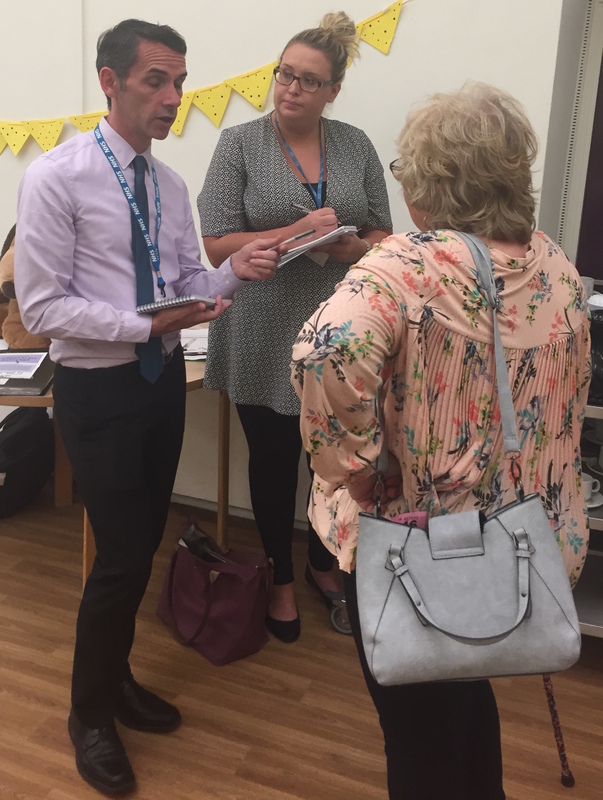 There was plenty of time at the 4th Birthday Party celebrations to talk to NHS staff. As well as hearing about general issues concerning fibromyalgia and associated conditions, they were able to hear personal stories. Here one of the guests is speaking to the team. 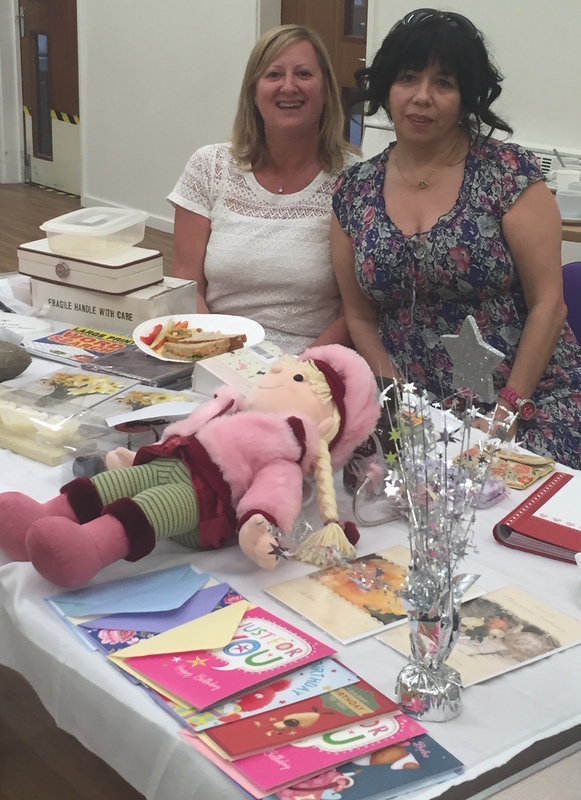 The NHS attended the Birthday celebration event in July and it was an opportunity to find out more about how people experience the NHS. Jackie spoke to them about Essential Tremor.